Take a bus or a taxi up to the little fishing village of Amed. Walk along the black sand beaches, strewn with traditional fishing boats, under the shadow of Mount Agung, Bali’s highest point. The Balinese believe Mount Agung to be a replica of Mount Meru: the center of all physical, metaphysical, and spiritual universes. Take a moment or an hour to center yourself here. Watch the men taking their boats out into the sea. Imagine what it would be like to live as a fisherman. Talk to some of them. Examine their boats. 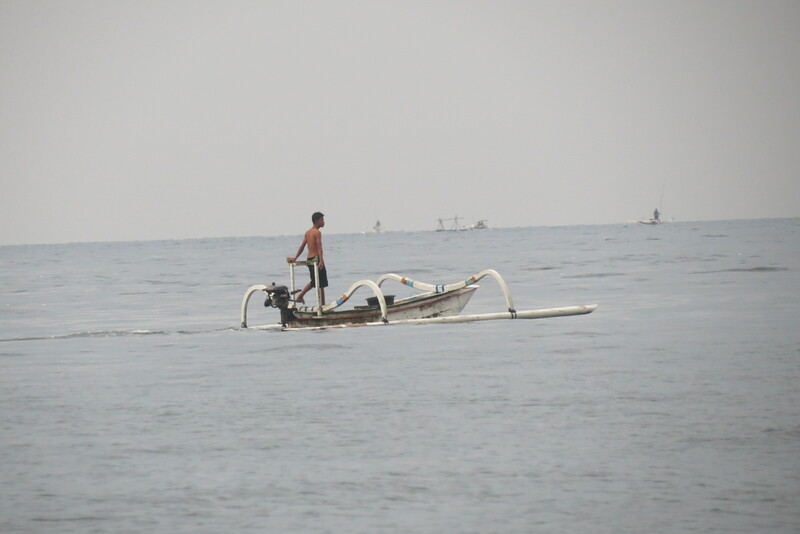 Write a story (or poem or play) set in Amed, about a fisherman. Or write Mount Agung and Mount Meru. What would be in the center of your universe?